A special is a unique activity, not included in our regular camp program, that is offered to campers as an option. 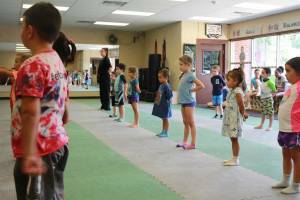 On most occasions, campers 2nd grade and up are eligible for these programs. 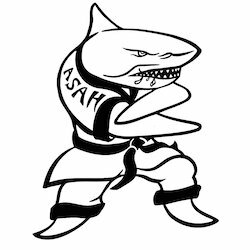 However, some programs (such as Skin and Scuba) may have limiting factors based on age/ability. And, BEST OF ALL, these programs are offered at NO ADDITIONAL CHARGE! 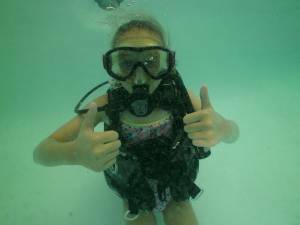 Campers 12 years old and over are eligible for Jr. Scuba Certification by enrolling in a 30-hour course offered June 20th through June 24th or August 22nd through August 26th. 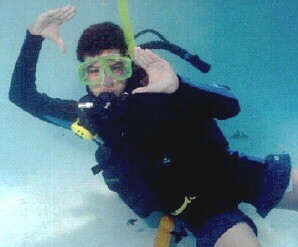 Equipment and instruction is provided by Under Water World. 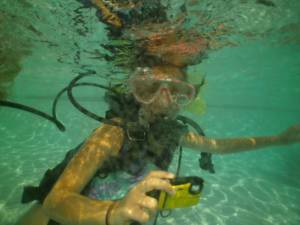 There is a fee payable to Under Water World for this program. This introduction to Ice Hockey Skating will be primarily instructional in nature. Lessons cover basic hockey skating, positioning and rules. Helmets are required. The group will be divided to accommodate varying ability levels. Campers must be entering 2nd grade (or above). 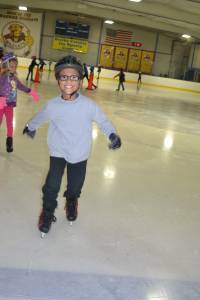 Learn to glide, turn, spin and even stop! Figure skating instructors will lead our campers through the basics of figure skating. No triple toe loops here, but it’s guaranteed to be a fun and challenging experience for all who elect this program. Campers must be entering 2nd grade (or above). Helmets (bike helmets OK) are required to join this activity. 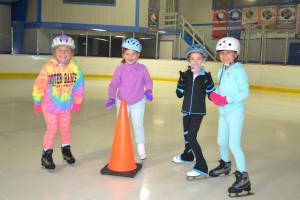 * All Skating programs will be held at Bucks County Ice Sports with transportation provided by Elbow Lane. 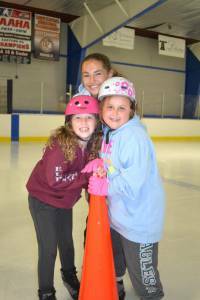 The Hockey Skating and Figure Skating instructors are experienced teachers. There is no charge for skate rental. At one time, Lacrosse was a girl’s only sport in communities and public schools. Boys Lacrosse was only offered in private and prep schools. Today, Lacrosse is an increasingly popular, mainstream activity for both boys and girls that competes with more traditional sports offered in the public schools. It is now the fastest growing sport in the United States. One of the reasons for its gaining popularity is that it combines many sports into one, like the running of track, the fast-paced play of hockey, the strategy of basketball, and the endurance of soccer – it has a spot for everyone, no matter what their skill! 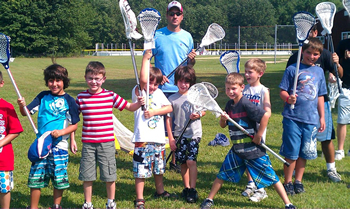 During our Elbow Lane Lacrosse Special week, our staff and guest coaches will offer an introductory clinic for our younger and more inexperienced campers, emphasizing basic skills. This group will begin playing STIX, a lead-up game to Lacrosse, with equipment designed for them to have success at the beginner level. We also will offer a program for campers who have previously been in a Lacrosse program, which will offer a more advanced level of skill work. We will be playing lead-up and regular games within these programs, but without full equipment, the games will be non-contact. Whether a camper is brand new, or an experienced player, they will enjoy increasing their skills and having fun with their camp friends in this “Special”. You may know this term from the very popular TV Show by the same name. Two former Elbow Lane campers, and staff, brothers Dan and Sean Galizinski, have been competitors on the TV show for several years. 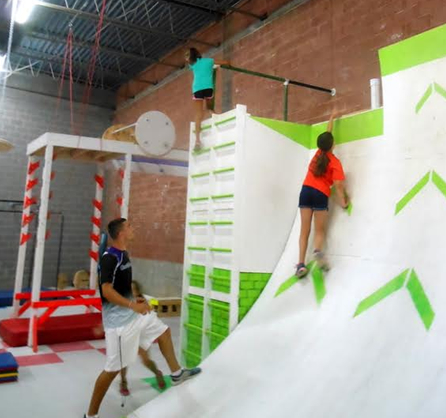 Dan, owner of the Gravity Forge Gymnastics and Ninja Warrior Training Center in Hatboro, has excelled in Ninja Warrior and has made it to the finals in Las Vegas for the past two years, finishing in the top ten each year. Whether you use it to increase your strength and keep in shape, or to train for competition, Dan’s gym is the place for a Ninja Warrior workout! 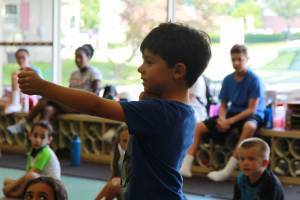 His younger brother, Sean is currently a camp staff member and has also competed on Ninja Warrior. 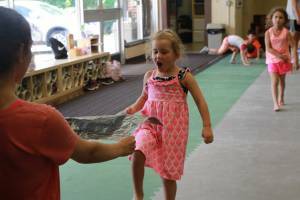 Last summer we offered two, one day Ninja Warrior clinics-– it was so popular, not all interested campers were able to participate. This year we have made arrangements to accommodate more campers buy running it as a week-long “Special”. Dan will be bringing some of his portable training equipment to Elbow Lane, plus we working on a few hours of training at his gym. Dan and Sean will create a program that emphasizes speed, strength, agility, and endurance, all while having great fun! We bring a bit of back country Canada to Elbow Lane with this program. 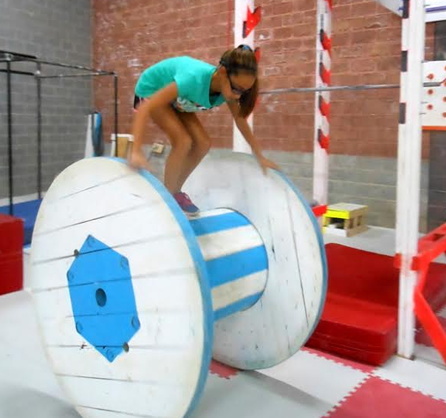 Test your balance and skill in this elective featuring our Key Log Rolling trainer. We fill and float the 65 pound, synthetic Key Log in the pool, then you jump on! 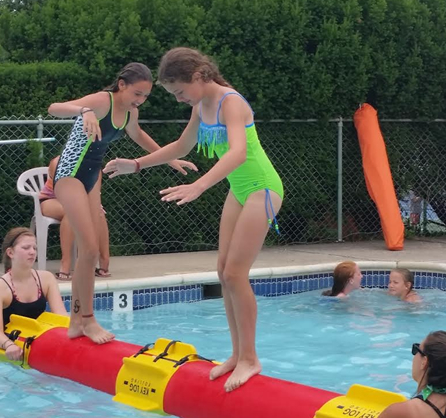 The Key Log floats, spins, and reacts just like a traditional cedar wood log – it’s not easy, but it is great fun challenging yourself and other campers to see who can stay on the longest! 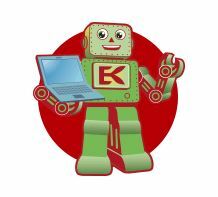 Elbow Lane is partnering with Engineering For Kids to run our Engineering and Robotic Special, for the serious science oriented camper. Join this three day program, for two hours each day, and enjoy exploring the engineering field with hands-on fun! Enrollment is limited in each group and campers must commit to attending the program for every two hour session, each day. It is going to be a fantastically fun experience! Campers in this Special will explore the basic concepts of simple machines and how we use them to achieve even our most grandiose goals! 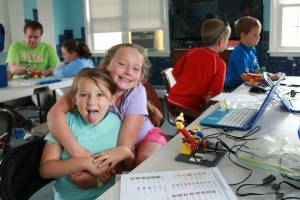 Campers will use “LEGO WeDo “construction and resource kits to produce new and exciting builds that will be used to create Kelvin’s amusement park. Campers in the “Momentum Madness” Special will design and build vehicles, such as dragsters and hovering levitrons, which should be able to withstand astonishing speeds. Fasten your seat belt! 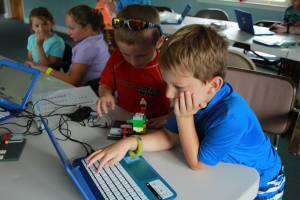 In this Special, campers will explore the four fields of engineering: industrial, electrical, mechanical and aerospace. Flying Drones at Elbow Lane!